Link Elite Training Big Hit! 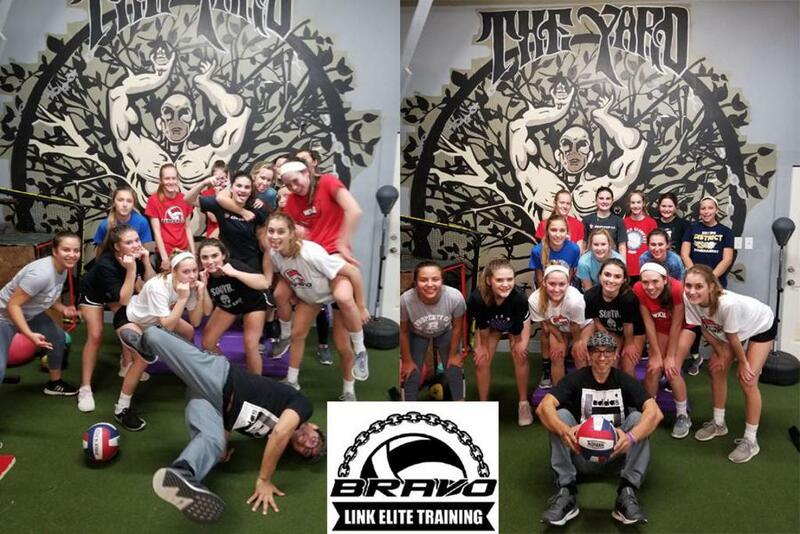 These last few weeks a lot of our BRAVO athletes have been getting in some gym time with Link Elite Training. The girls are working hard and already seeing results which should definitely help this season. Don't forget to sign up on signupgenius to schedule your time. Go BRAVO!